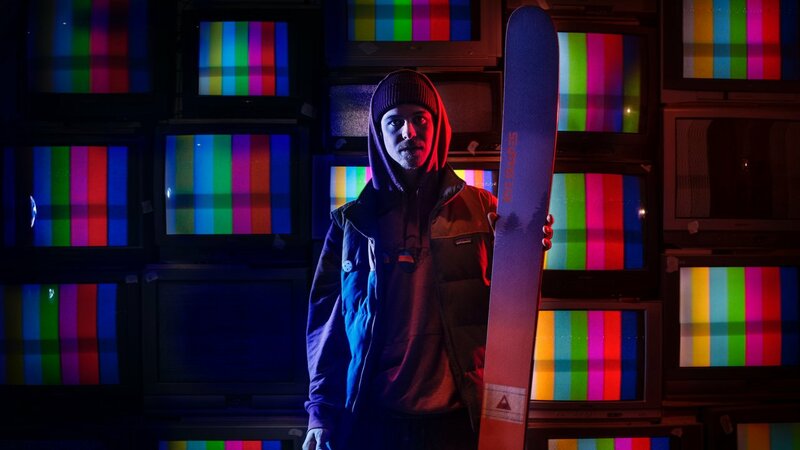 “To be honest with you, the skis have stepped up my own game,” says Matty. “Kye’s putting so much thought into this whole process and you can feel it when you ski them.” In surfing, all the best surfers shape their own boards. Johnny Foon’s always applied that concept to his ski building process. Now Kye’s doing the same with his. And after a lifetime of research and development, he’s ready to show the world. This is just the beginning... Kye’s shaping yesterday’s lessons into his skis today so that tomorrow sees a whole new level of progression. The process is creating a new future for the sport, one that’s built on a solid foundation of the past. He’ll be one to watch in the Japanese Alps this weekend.